Saint Andrew has been the patron saint of Scotland for centuries – thousands of years in fact as he was made patron saint in 1320. This was when Scotland declared independence. On November 30th, in Scotland, and many countries with Scottish connections, Saint Andrew’s Day is marked with a celebration of Scottish culture with traditional Scottish food, music and dance. In Scotland the day is also seen as the start of a season of Scottish winter festivals encompassing Saint Andrew’s Day, Hogmanay and Burns Night. There are week-long celebrations in the town of St Andrews and in some other Scottish cities. 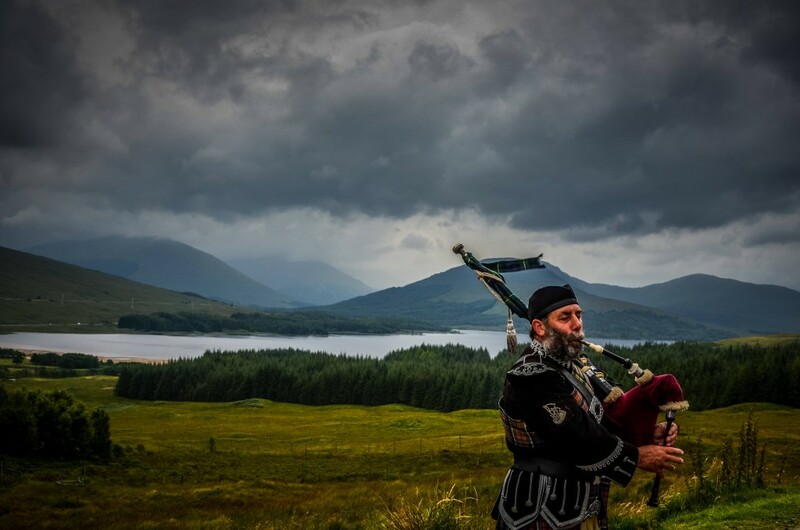 ‘The Piper’ and taken by Michael McKinlay as our Pic of the Week.